The year was 1995. Summers were spent playing in fields, I got my first CD- which was a mixture of Brit Pop and Cheesy Pop- and I had my big birthday… Double figures! A momentous occasion! Ten years old! I was a grown up. 1995 was the year! 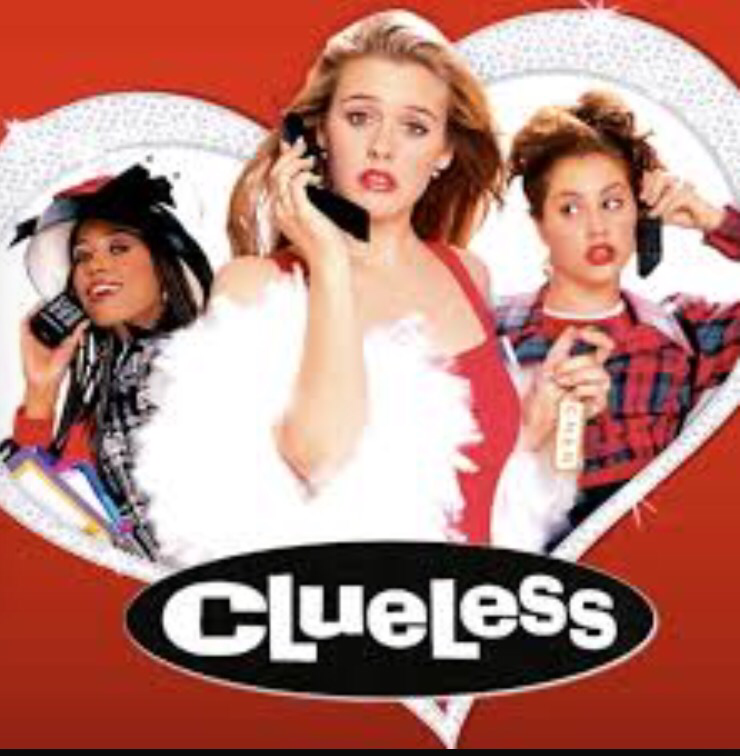 The pinnacle of the year was the release of the classic hit, Clueless! “What a load of…” I hear you cynics yell! “As if!” That’s all I have to say. I’ve blogged about the importance of this film in the life of any pre-millennia human! It’s just a spectacular masterpiece. Rollin’ with my homies, surfing the crimson wave, being tardy. Just a small example of many of the things I learnt about as such a mature ten year old! Are you wondering why I’m harping on about this bloody film again? Well, today is #CluelessDay (the twitter hashtag makes it an official holiday- okay?)! Twenty years since Cher, Dionne and Tai hit our screens and had an impact on my life! Twenty-effing-years! Firstly, well done on turning 10 years old. I remember how it was such a big deal, reaching double figures and going into Year 5! You only have two years left at Harrington Junior School before you hit the dizzy heights of Southfield School- enjoy it! These are amazing years and you need to just cherish them. I’m writing to you from 2015 and you’re (we’re?) about to turn thirty. Before you cringe, it’s not that old! Honestly, it is fine! You’ll make a fantastic thirty year old, and always remember that Kate and Lucy are six years older than you. They’re surely nearly 40 now?! 1995- so far so good? I know you’re going through a lot of changes now, many of which are hard for you to understand. Try not to fret. You’ve got your sisters (c’mon, they’re 16 and total adults so they will help you with everything), and Mam and Dad are still both there for you. You’re a part of a family, even if it’s a bit different to how your friends’ families look. All I can say is in many ways these changes are for the best and they will shape your life and make you a pretty cool person… If not slightly temperamental and dramatic! Run with it and be you. You do that well! Other tricky times that will come your way, and a few do, fade into insignificance by 2015. Don’t worry about the bullies, or about the bitchy girls who make your teenage years hard; better things are to come. Right now, you’ve got the best future- brilliant family and friends, a good job, you have a car (you’re not a “Virgin who can’t drive” like Tai says to Cher- don’t worry)! Can I tell you a secret? You even get married! Yes, I know boys are gross unless they’re Hugh Grant or Gary Barlow, but you meet a nice one and marry him. Spoilers! 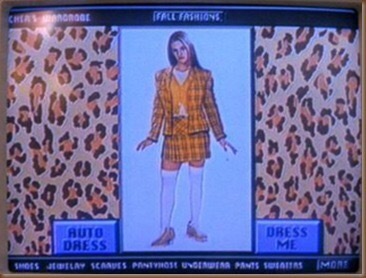 As much as you are probably too young to understand Clueless, you will always love it. Soon you’ll be old enough to know what it means to “feel the chunks rising” and you’ll know why they’re talking about when the girls discuss something being “crooked”! Don’t hurry to learn these things. All in good time! I’ve got some bad news to tell you. I know Robbie left Take That, and you weren’t too upset as you found out the news in Florida. 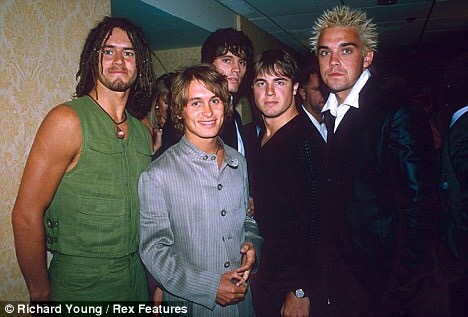 However, I’m sorry to say that Take That will split up next year. It’s heartbreaking, but you and Kate and Lucy get over it! And in 2006, they get back together and are better than ever. Only last month I was at a Take That concert, so it all works out for the better. Whilst I’m telling you about music, I must prepare you for Girl Power! 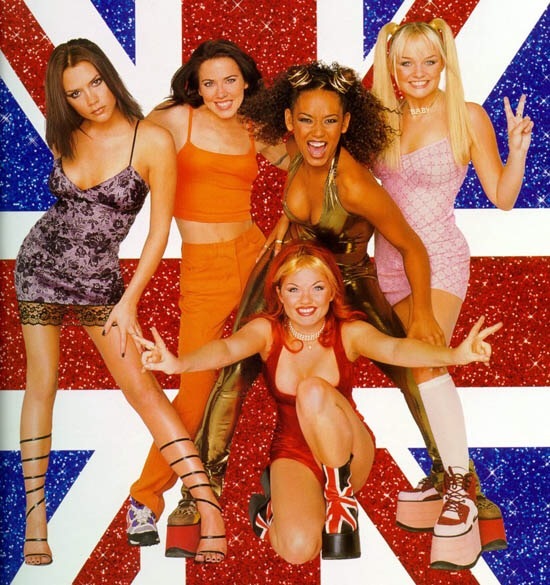 In 1996 a girl band called the Spice Girls will bring out a song called “Wannabe!” and they will change British music. Don’t listen to the haters, they’re an amazing group. They represent being a quirky and powerful girl. Try and save your pocket money for their albums. They tend to come out at Christmas and it is embarrassing going into Woolworths to buy the CD with 2p coins. Stop doing that, please! It’s not cute, I promise! You’ll also become obsessed with a group call Westlife very shortly. They’re no Take That, but they do fill the boy band gap that you develop in your heart! You know that TV show that you’ve started sneakily watching with Kate and Lucy on a Friday? Friends? Well, it becomes a phenomenon. You’ll quote it for years to come. You will plan your life around it. You will become friends with the characters- in your head! You grow to be a bit of a Monica, but don’t worry about it. People can cope with that! Sister Sister, Clarissa, Sabrina the Teenage Witch, Alex Mac, Saved by the Bell, The Fresh Prince of Bel Air. All shows which become classics. You’d never guess would you? It’s amazing really. 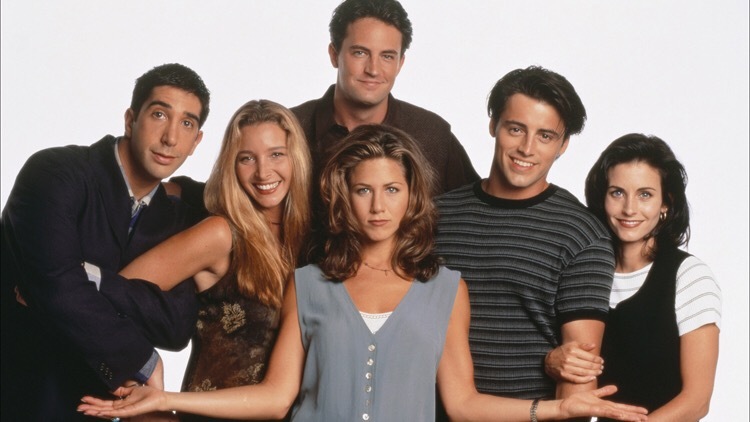 In a few years reality TV will be the main form of entertainment for you, so make the most of these American sitcoms while they’re here. You’ll pray for their return someday! Work hard at school kid. You will get called a “boff” and won’t be one of the cool ones during school, but this all comes when you’re older and nobody cares about being cool. You’ll be glad of working hard and of doing well. School days give you some very fond memories. Southfield becomes a huge part of your life: you go back there to work in 2008 and love every second of it. You make news friends there who don’t go to school with you now. Don’t pre-judge the ones from town or Northside like a lot of your peers do; you will make two friends from these places who will treat you better than any of your primary school friends ever do. I promise! It’s scary, but “big school” makes you make some awesome changes. Embrace them! OMG! WTF! LOL! You’ll have to learn to talk like this in about 15 years thanks to mobile phones and technology. The phones on Clueless are bricks compared to what we use nowadays. 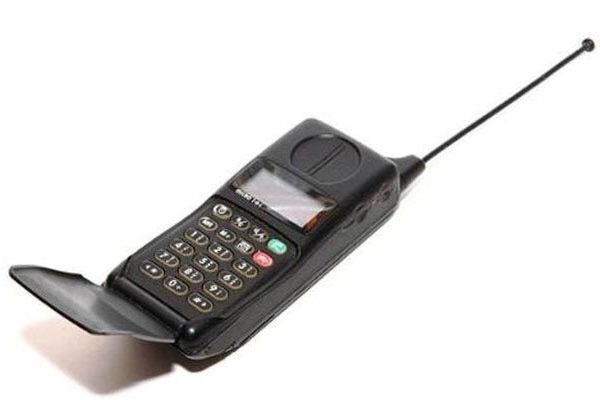 My phone has the Internet on- you’ll not even get to use this until next year when you get AOL at your Mam and Nigel’s house. I’m writing this letter on my phone whilst I’m at the gym! I can listen to music on it (like a Walkman) and I can take photos on it. Is your mind blown? Whatever! It’s fabulous. There’ll be a thing called Facebook that means you can keep in touch with all of your friends. It’s like having a pen pal but far faster! Some people hate it, but you grow to depend on it and there’s nothing wrong with that. Promise me, when the technological age hits properly, that you’ll avoid “text talk” and carry on communicating properly! It’s a sign of a classy lady! I’d love to tell you that life turns out exactly like Cher’s does. It doesn’t! You don’t end up with a computer that picks your outfits, nor do you get a white Jeep for your 15th birthday! Sorry! You do end up growing up a very happy person, and that’s more than enough. Just love your life, good things are coming your way! 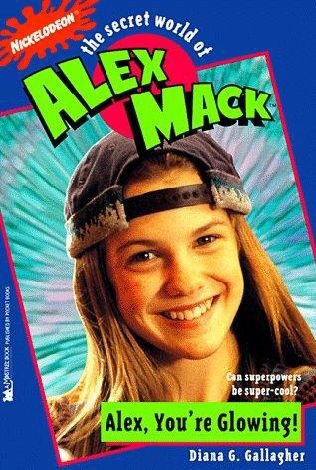 Your 30 year old self!